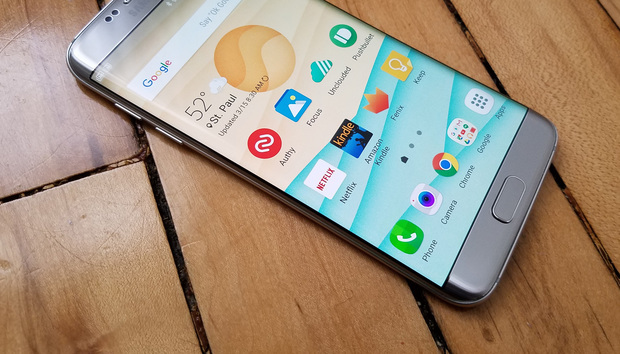 The lengthy wait for Nougat is finally coming to an end for those with a Galaxy S7 and S7 Edge. Samsung is pushing out the final build to those using the company’s beta program. Final releases will then follow, although the specific release dates are going to vary by carrier. Galaxy S7, S7 Edge: As spotted by SamMobile, beta users with the current Samsung flagships are getting their taste of Nougat. Note that this is Android 7.0 instead of the current build of Android 7.1.1. However, the report indicates that the software does include the January security patch. If you’re on the beta program look for the update to hit you in the next few days. For everyone else, stay tuned. Carriers must then approve the update, so your wait is going to vary. Android distribution numbers: Another month, but not much to show when it comes to Nougat adoption. Even Gingerbread and Ice Cream Sandwich have higher numbers. Nougat adoption remains just under one percent according to Google’s own numbers. Once Samsung starts to release a final build of Nougat to more phones, this should start to turn. However, years of slow updates should serve as a reminder that if you want the latest of version right when it’s available, your best bet is a Pixel. Zxon 7 Mini: An update is rolling out that will be a boost to those on T-Mobile. Software build B21 now supports T-Mobile’s HD Voice calling feature. You also get the December Google security patch and improvements to the camera focus speed and night mode. « Is this the year IoT standards will finally make sense?